Maybe you've been looking for a while and have become discouraged. Or maybe you were distracted by holiday responsibilities and festivities. In any case, you're in dire need of some motivation. 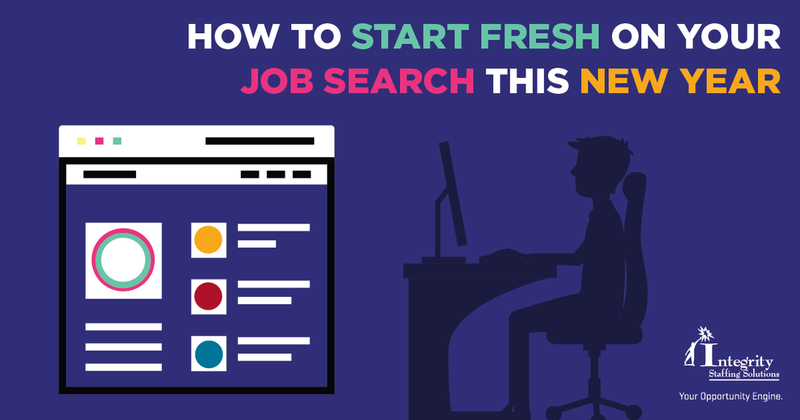 Here are 5 ideas for re-energizing your job hunt and starting off 2017 with a bang. 1. Focus more on networking than job postings. If there's nothing on the boards except the same old positions you've seen — and applied to — for months, it's time to look in a new direction. Consider everyone you talk with, from your neighborhood barista to old school buddies, as a potential link to an unadvertised job opening. Candidates who are personally referred have more credibility with hiring managers than unknown applicants from the job boards. 2. Widen your job target. Think outside the box of your desired career path. Your strengths may be equally well suited to related fields where opportunities are more plentiful. What you consider a detour on your route to success just may lead you to even better experiences. 3. Amplify your online presence. First, make sure all your existing profiles on social media and professional networking sites show you as someone companies will want to hire. (No wild party photos, no violent, obscene and/or illiterate language, etc.) Then, sign up with some new sites related to your career or industry. 4. Beef up your resume. Seek out professional advice or use free online templates to organize your skills and experience for maximum impact. Investigate ways you could add new credentials, such as taking a certification course or doing volunteer work. 5. Get yourself a makeover. Your self-esteem probably needs a boost right about now, and there's no better way to get it than with a new haircut, makeup or clothes. Hit the after-Christmas sales for a new interview outfit. Search YouTube for advice on looking professional, dressing for your figure, and so on. Remember, this is not just an indulgence, it's an investment in the confident attitude that scores big with interviewers. 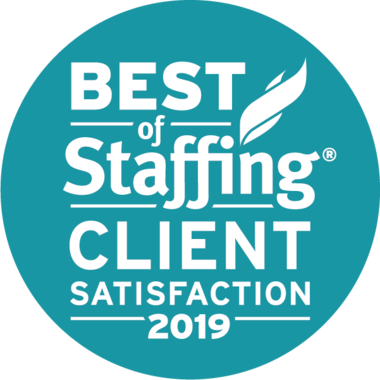 Once you've discovered better places to look, and a better look for yourself, you'll be recharged and ready to snag a great new job in the new year!